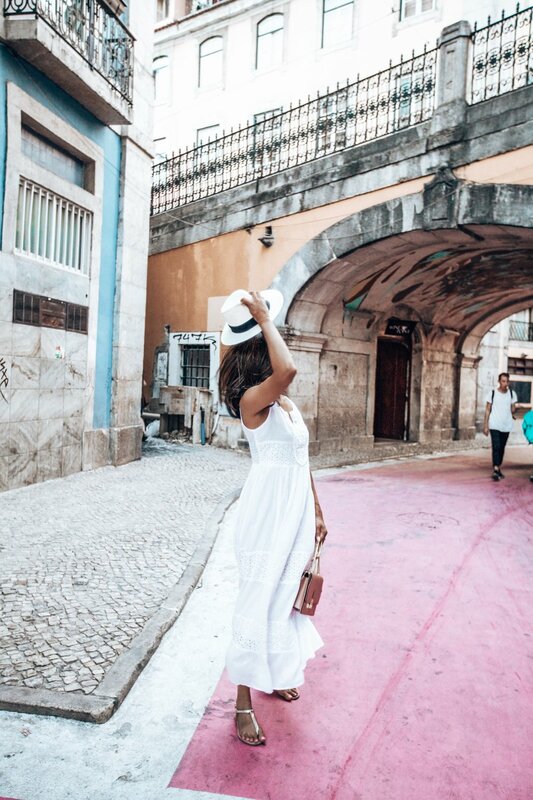 The secret is out and Portugal has moved up the ranks to becoming one of the most visited destinations in Europe in the last two years. 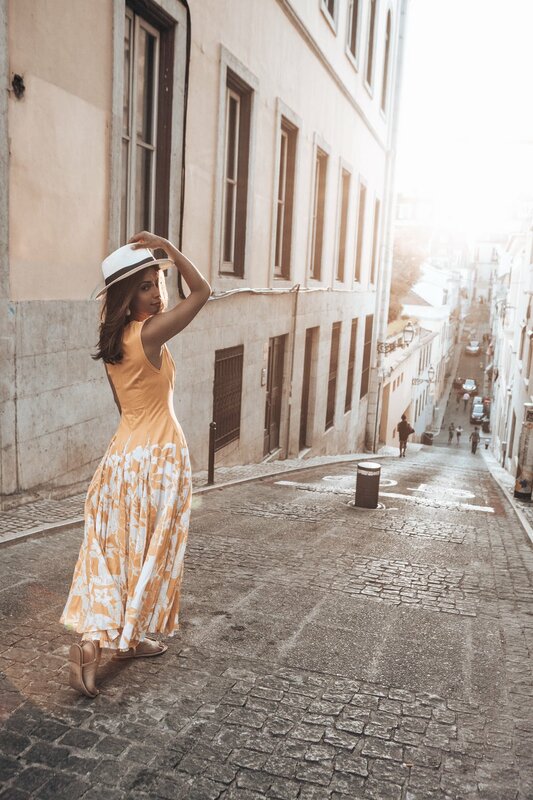 With over 12.7 million travellers going through the beautiful country, Portugal is taking over the spotlight and rightfully so. 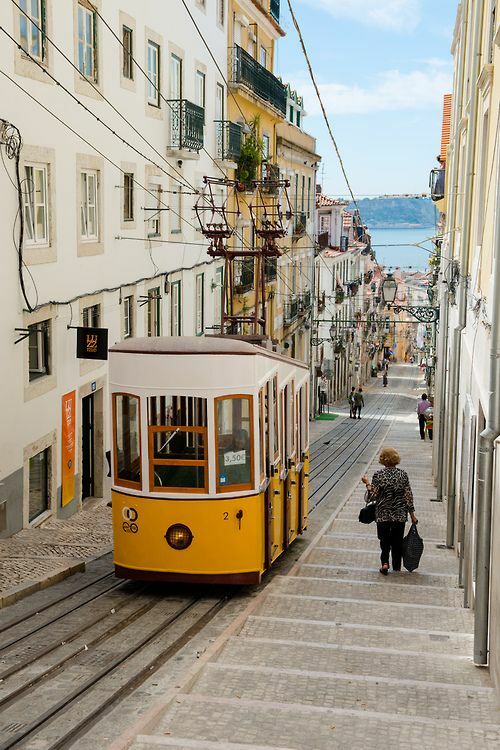 Portugal is the latest addition to our destinations in 2020 and we are so excited to be travelling through both the city and the coastline. Join us as we explore the sun kissed city of Lisbon and the natural beauty of the The Algarve. Expect to soak in the old century charm and beautiful cafes while strolling through famous landmarks and the most breathtaking sights. Portugal has taken over as the most visited European destination in the last two years and we are taking you straight there! Famous for its beaches, food, and Cristiano Ronaldo….but that's just the tip of the iceberg. Boasting a rich, centuries-long history, extraordinary hospitality, exquisite restaurants and shops, Portugal—whose name seems to be on the tip of everyone’s tongue—is just hitting its stride. We’ve designed this trip to give you the perfect balance of the city and the ocean. Our first few days will be spent in Lisbon, the heart of Portugal. This dainty sun-kissed city will charm you away. Lisbon is a foodie’s paradise and we are filling all your cravings for the week. We will take you to see some of the most beautiful viewpoints of the city and stroll through cobble stone streets filled with music and culture. The second half of the trip is where you’ll pull out your cutest bikini and get ready for that tan, girl! The Algarve has an amazing coast and beaches nestled in on the Atlantic Ocean. We’re sure you’ve seen the stunning pictures of the Benagil Sea Cave pop up on your social media more than once, and we are heading straight there. Ready to do this thing? Fill out the form below if you are interested in tripping with us to Portugal! You will hear back from our team within 48 hours after we receive your registration form below. What are you the most excited for?